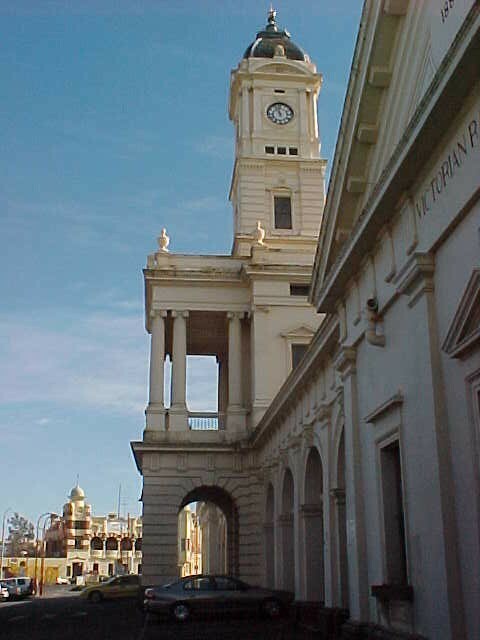 Ballarat Station contains a grand station building with two fully enclosed through platforms and also a short dock platform. The station building contains a large clock tower a refreshment room, ticket office and waiting room. The building was recently restored in 2007. 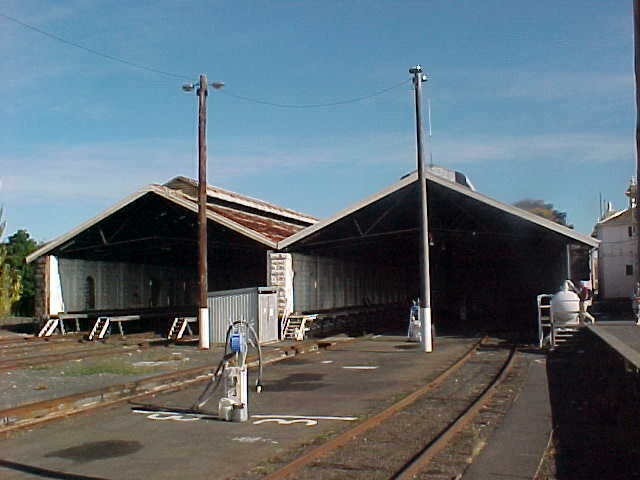 A large goods yard exists on the north side of the station which had been proposed to be relocated to Wendouree to facilitate high density residential development, however this may not eventuate. 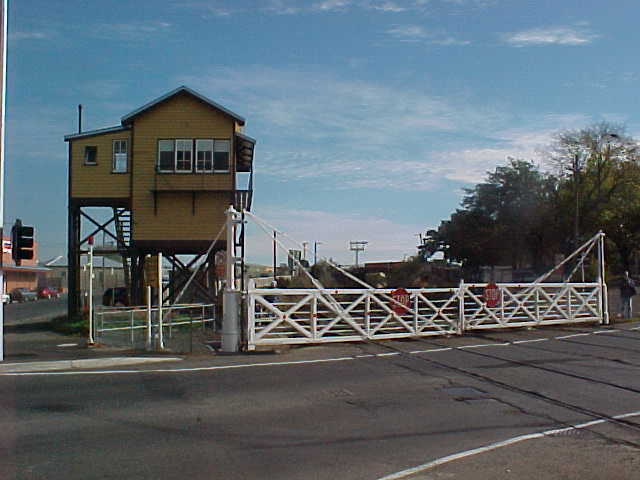 A signal box exists on the Down side of the station next to a set of heritage listed railway gates which are still in operation at the Lydiard Street crossing. 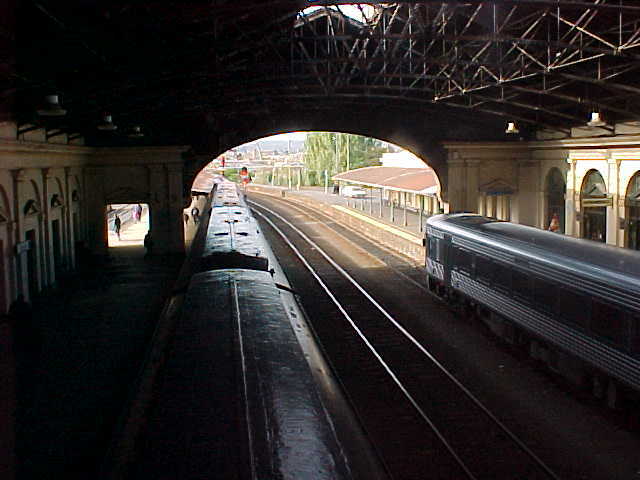 Ballarat Station is outer terminus for a large number of V/Line passenger trains which operate to Melbourne. 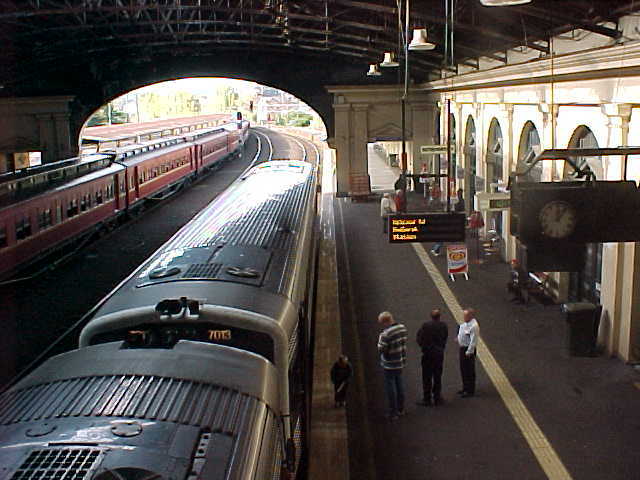 A number of V/Line services also operate further west to Ballarat. 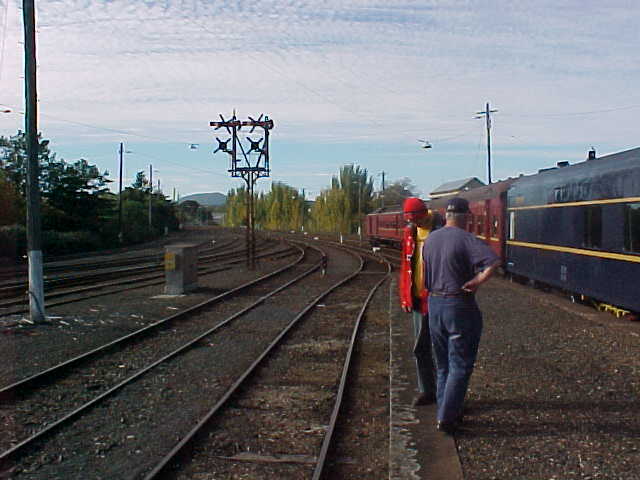 Freight trains also operate through the station towards Maryborough.